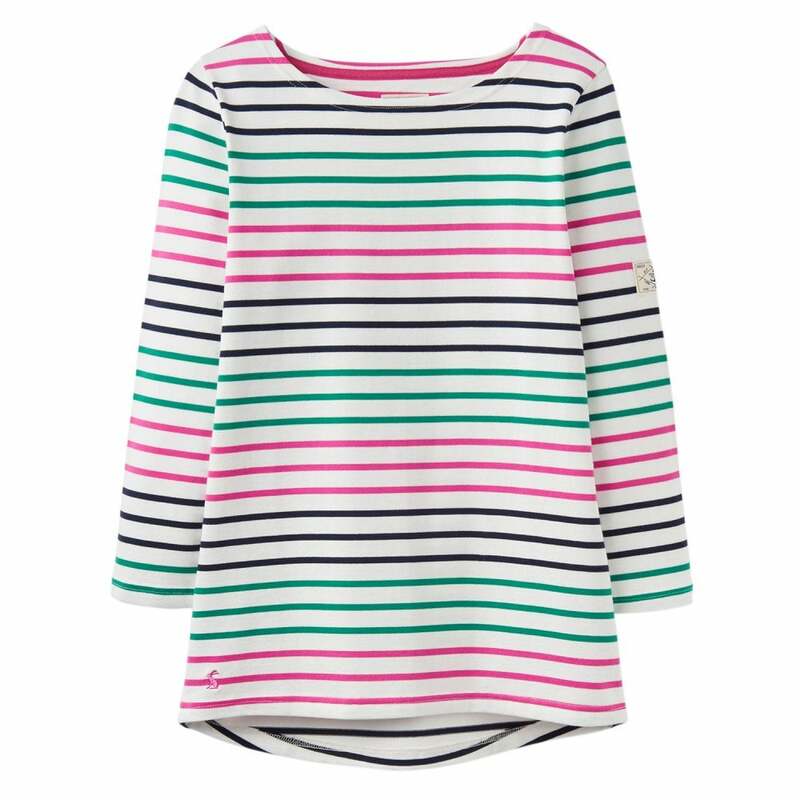 The Joules Harbour Jersey Top is always a much-loved favourite as it's super comfy to wear and looks great. With three quarter length sleeves in summer styles and long sleeves in winter styles, and stylish colour ways it’s no wonder it’s one of your all-time favourites. The Joules Harbour Top is a true wear it anywhere essential.